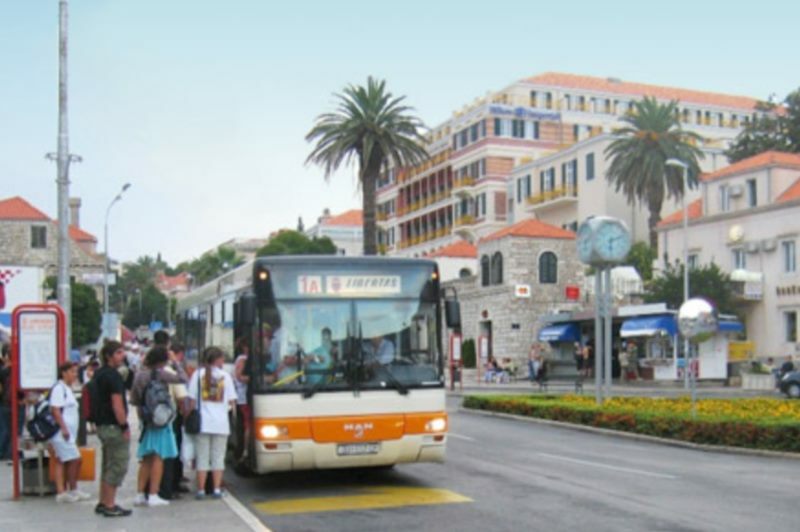 City bus timetables are displayed at every major bus stop, and you can also get timetables at the Information Offices of the Dubrovnik Tourist Board, at Libertas bus company kiosks, at hotel front desks, and the like. 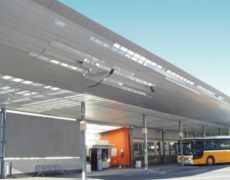 Bus tickets can be purchased directly from the bus driver (15,00 kuna), at Tisak newsstands (˝S˝ ticket – 12,00 kuna), at the Libertas bus company kiosks located at Pile, the Central Bus Terminal, the Pošta Lapad bus stop and in Mokošica, at hotel front desks and from travel agencies. It is possible to purchase a ticket on the bus with exact change of 15 kuna. 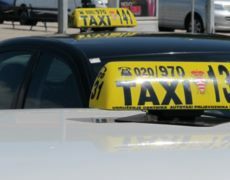 The bus ticket is valid for exactly one hour from the moment of first use for an unlimited number of rides in the city. It is also possible to buy a card (exclusively at Libertas bus company kiosks) that is valid for 24 hours beginning with the first use, and the price is 30,00 kuna. The magnetic card payment system involves turning the front side of the ticket containing the magnetic strip towards you and inserting it into the ticket-machine on the bus, after which the ticket is returned to you. If you have a contactless bus ticket, you merely press it against the sensor. 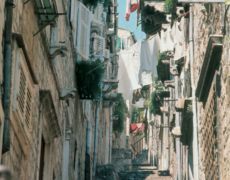 Local bus lines are the following numbers: 1A, 1B, 2, 2A, 3, 4, 5, 6, 7, 8, 9, and 17. 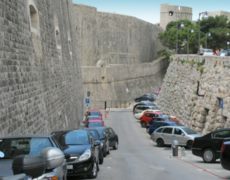 A map of the bus stations and city bus network can be found on the following website http://libertasdubrovnik.com/ or in the Dubrovnik Riviera brochure found at the Information Offices of the Dubrovnik Tourist Board, as well as at Libertas kiosks.